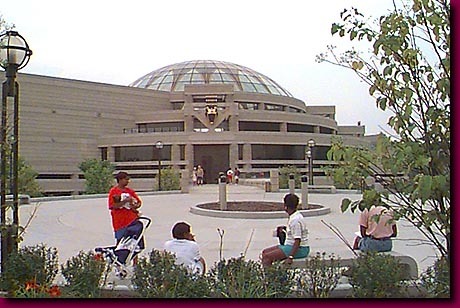 The recently opened Charles H. Wright Museum of African American History adds another jewel to Detroit's Cultural Center. One of the great success stories of Detroit is the emergence of its African American citizenry. No other group of immigrants to our city has faced a more difficult or long lasting road to becoming respected members of the Detroit family.